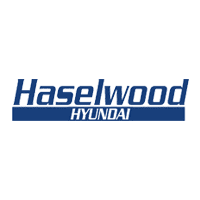 Our Hyundai certified service technicians take great pride in providing unsurpassed workmanship to keep your Hyundai in top condition. "Ever since we moved from the East Coast we have come here with our Hyundai. The Service Department is always kind and professional. We love the kids waiting room and the rest of the staff."